Easter in America is a time to enjoy celebrating with the family. Children wake up in the morning to baskets of goodies. Many are planning visits to church and Easter egg hunts. Did I say egg? Stop right there. When you dye eggs, plan to make extra. Save some in your refrigerator to eat later. After all, isn't the Easter egg a sign of rebirth? God gave us eggs to nourish and cherish. Make use of them! Hard boiled eggs can be made devilishly delightful, used in sandwiches, gourmet omelettes, or eaten plain with salt. 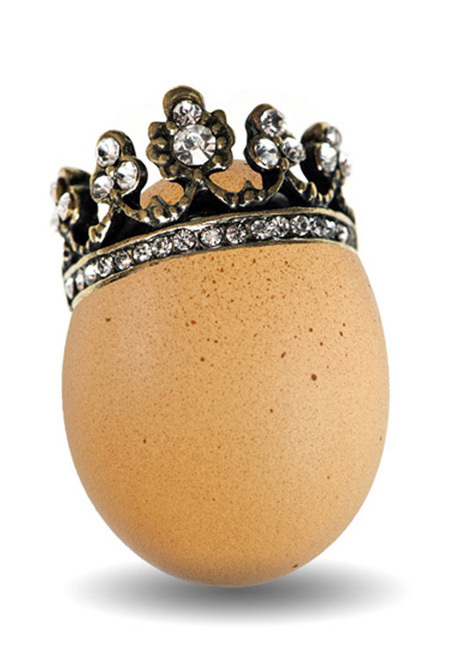 Here are ten reasons why you, the diligent parent, should honor the egg. Eggs are cheap. Yes, you can get them by the dozen for a relatively low price. Or free if you know someone with chickens. Eggs contain a large amount of protein. 6 grams per egg. Protein helps our children's little bodies grow and develop. Egg whites have numerous minerals, such as iron, copper, zinc, phosphorous and selenium. Eggs are a good source of Vitamin D. Didn't you hear there's a Vitamin D deficiency epidemic going on? Eggs also have Vitamins B2, B5, B12, Folate and choline. By the way, did you know your child probably doesn't get enough dietary choline? Team egg. So, it seems that you are still reading. Consider the magnesium and calcium, too! Kids have bones to develop. Eggs help raise HDL (the good cholesterol). Eggs are higher in cholesterol generally, but eating eggs doesn't mean your “blood” cholesterol will be raised. Eggs are good for eye health. 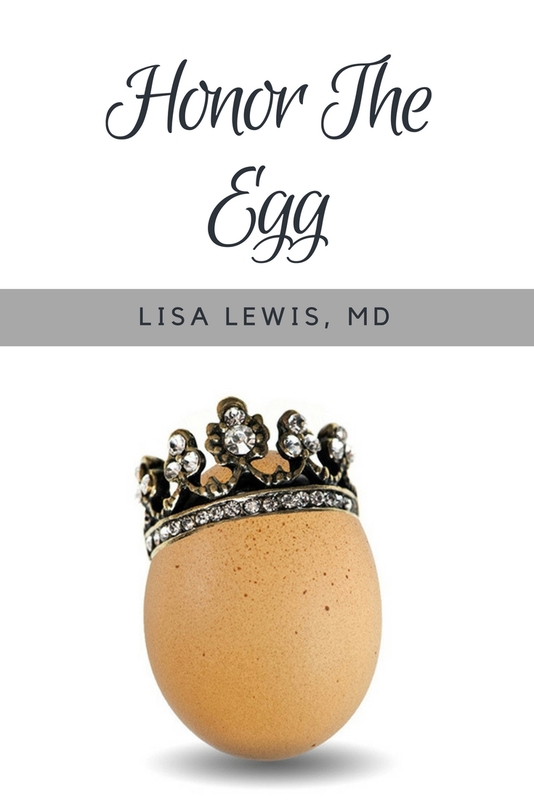 If you can find eggs that are pasteurized or have Omega-3, you are just adding on more health benefits. Yay! Omega-3's help reduce the risk of heart disease. And, if those are not enough reasons for you to honor the egg, try blowing out the insides of an egg and make cascarones! 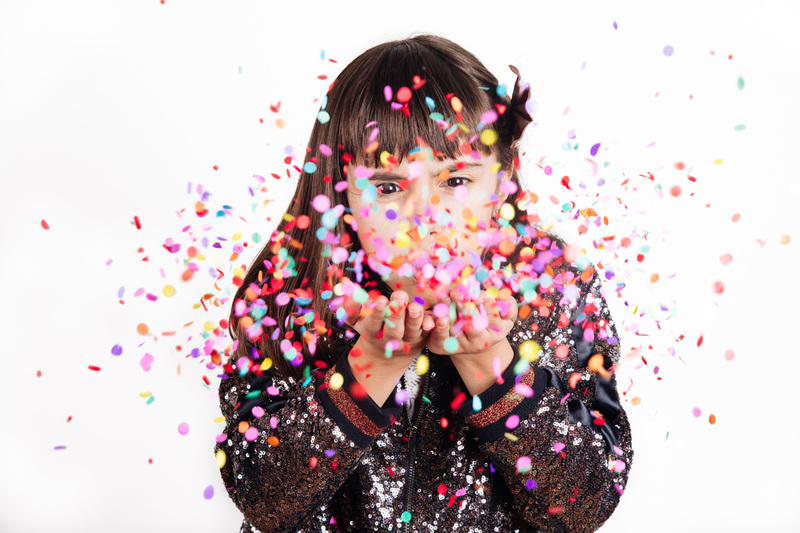 Cascarones originated in Mexico, and are hollowed out eggs filled with goodies, typically confetti. They make a huge mess but are fun to throw. Enjoy! Follow Multicultural Kid Blogs's board Easter Around the World on Pinterest.